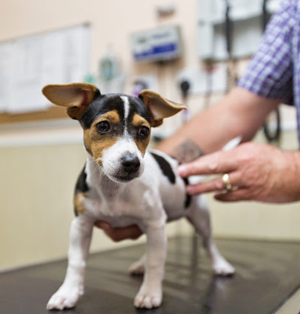 If you need specific advice about an aspect of your pet’s healthcare, or would like the opportunity to ask questions about anything that concerns you about your pet, why not take advantage of our nurse clinics? Our registered veterinary nurse Sharon Filmer has completed a course in diabetic care and management, and runs our diabetes clinics. She can advise on how best to manage your pet’s condition, including demonstrating the best techniques for administering their medication and insulin. This clinic is run by our veterinary nurses. If you need any advice on the best flea and worming treatments to use for your pet, make an appointment to join them at one of these clinics. The appointment is free but a charge will be made for any products used on your pet. Overweight pets are at a greater risk of developing arthritis, heart and breathing problems, diabetes and having complications with surgery and anaesthesia. During weight clinics, your nurse will fully assess your pet and devise a healthy eating plan to reduce their weight, as well as monitoring their progress on a monthly basis.